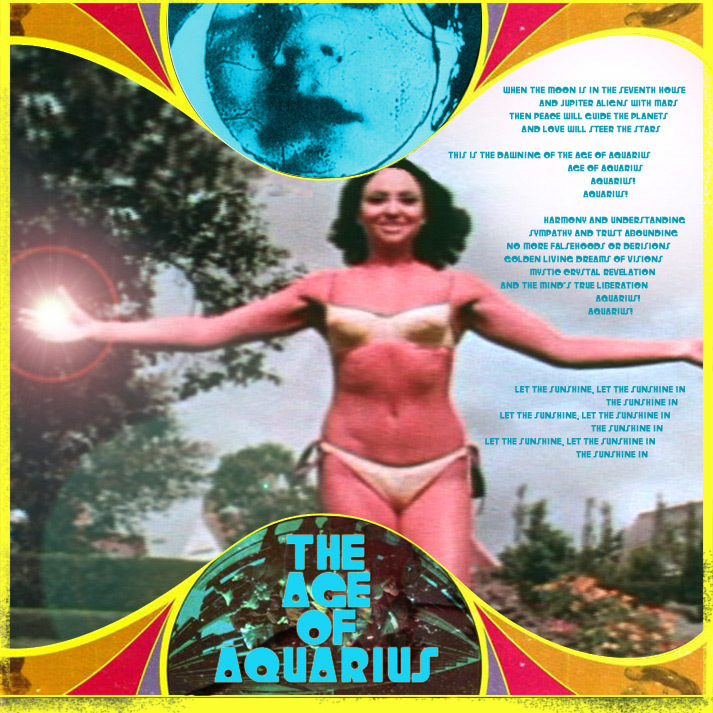 "The Age Of Aquarius (Let The Sunshine In"
This song makes me want to get naked and run through the streets wildly (...er...well, almost). By the way, we're still at the "dawn" of the Age of Aquarius, which isn't due to arrive until approximately the 27th century. It will purportedly bring peace, justice, and unity. Sorry guys: we're doomed to live out our days as the Age of Pisces sets, an age marked by disillusionment and skepticism. Regardless, you just don't get bass lines like this anymore.